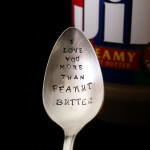 Slip this fancy stamped spoon into the peanut butter someone you love, or hide it in the silverware drawer where they’ll find it. 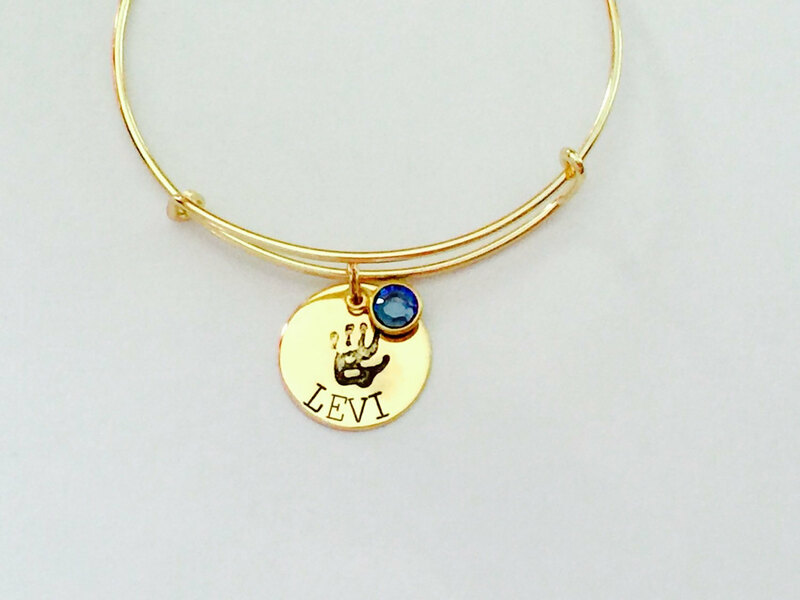 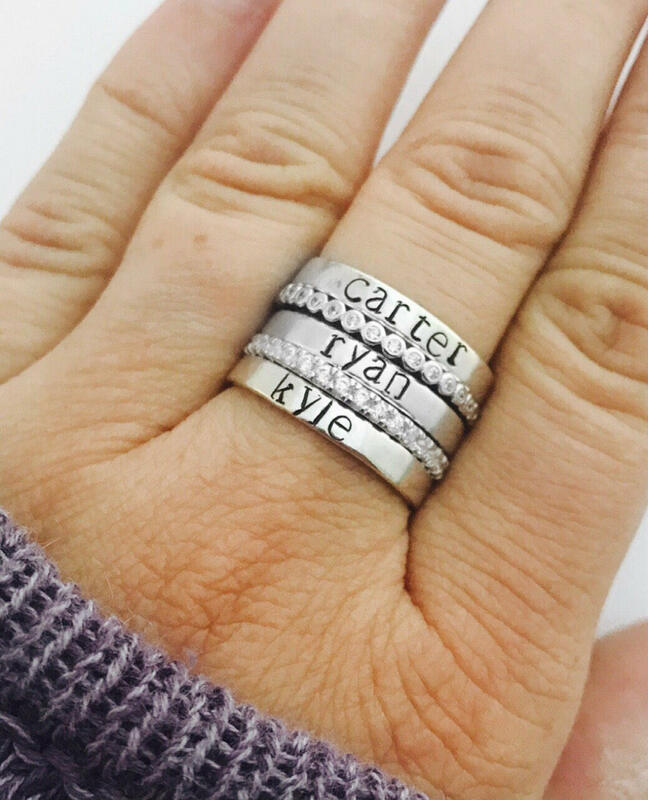 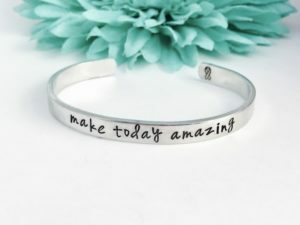 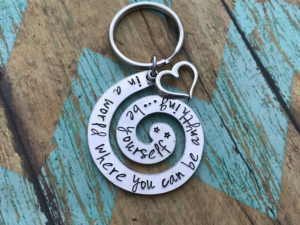 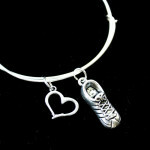 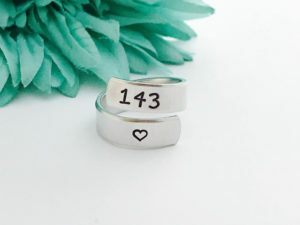 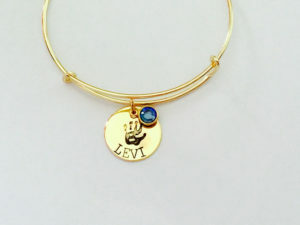 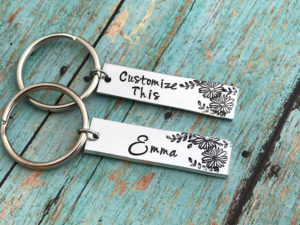 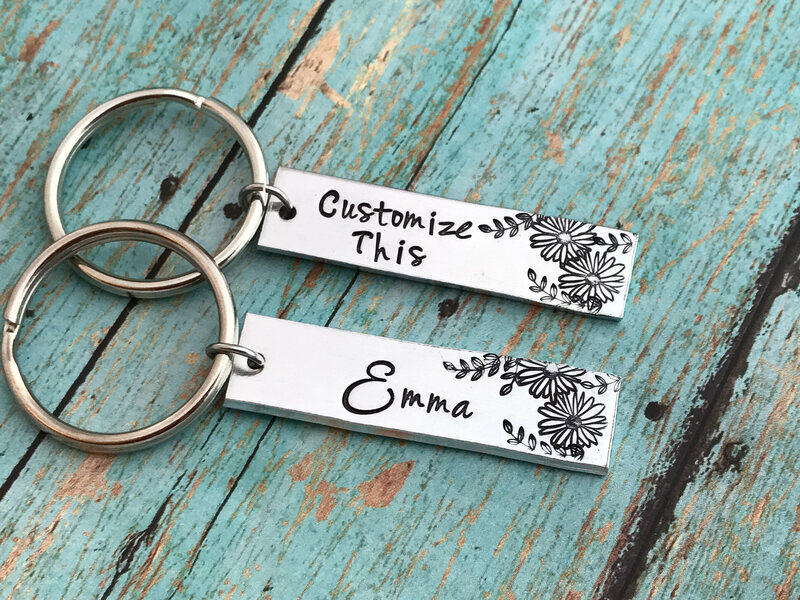 Great for gifts for that person that you love! 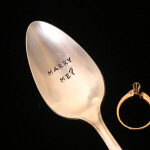 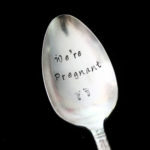 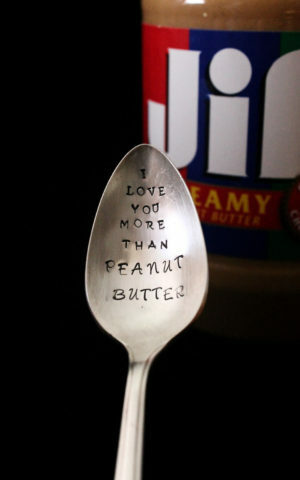 This vintage spoon is hand stamped with “I love you more than peanut butter ” .